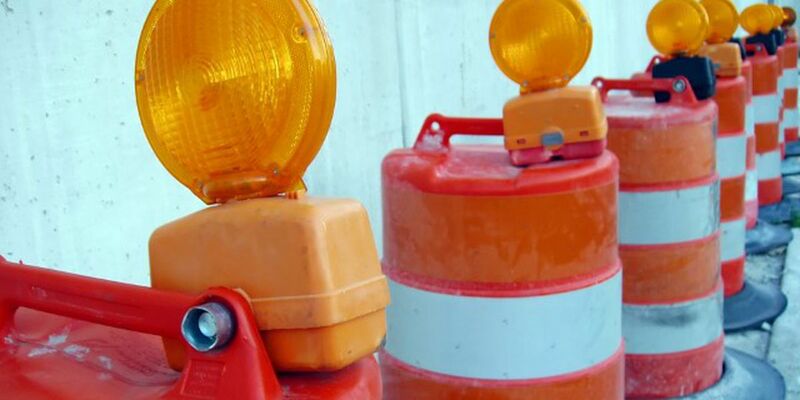 AMARILLO, TX (KFDA) - Motorists around Amarillo have a few new lane closures to take note of this week. Also on Wednesday, Oct. 17 starting at 8 p.m. the eastbound main lanes of I-40 will begin to be switched from Arthur Street to Nelson Street. This will include reducing the eastbound main lanes down to one lane from Arthur Street until Nelson Street, as well as temporarily shutting down the I-40 eastbound Ross Street exit ramp until the switch is complete. Please be mindful of the crews working in this area and slow down.